The University of Namibia (UNAM) was established in 1992, shortly after Namibia achieved full independence from South Africa. 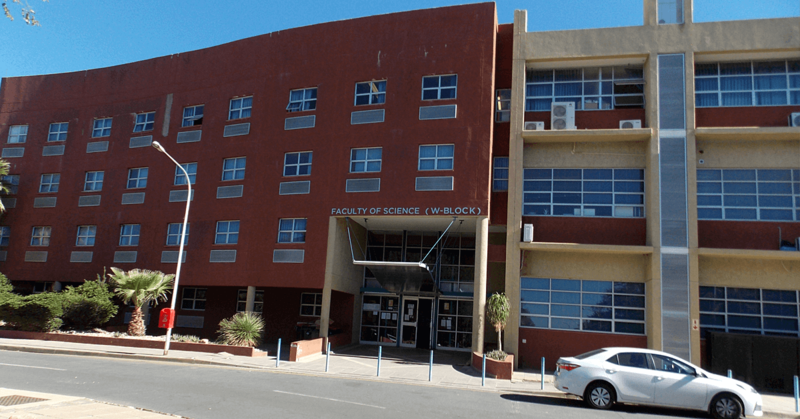 It is Namibia’s oldest and largest research university. 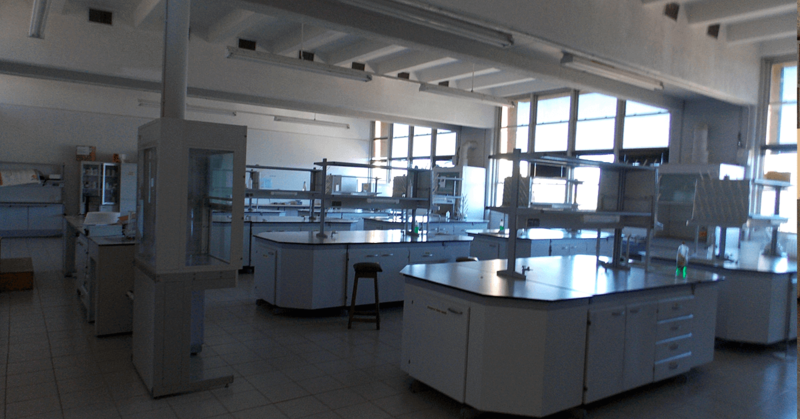 The Department of Chemistry and Biochemistry is a small but vibrant department that offers BSc, MSc, and PhD training. Research priorities include drug discovery, industrial-scale breeding of Mopane worms (a common delicacy and source of food for many local people), and solar energy. Southern Africa is one of the regions of the world most impacted by HIV/AIDS. With improved access to antiretroviral therapy and prevention efforts, the epidemic has improved in most of the region. Petrina Kapewangolo, PhD, a Senior Lecturer at UNAM, is driven by the fact that, despite decades of intense research, there is still no cure for HIV/AIDS. "I feel that whoever can, should do their part to contribute towards hopefully one day eradicating HIV," she says. In search of the elusive cure, Dr. Kapewangolo screens natural products and synthetic compounds for anti-HIV activity. 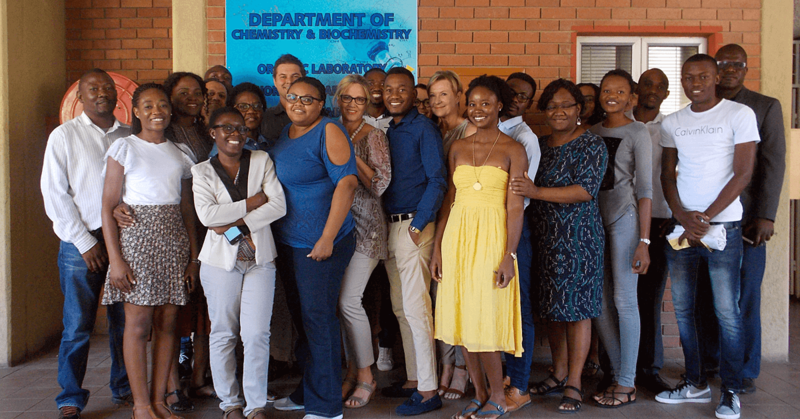 Candidates that have shown promise have included medicinal plants and marine algae from Namibia, Kenya, and Egypt, as well as compounds synthesized by a colleague in the Department of Chemistry and Biochemistry at UNAM. 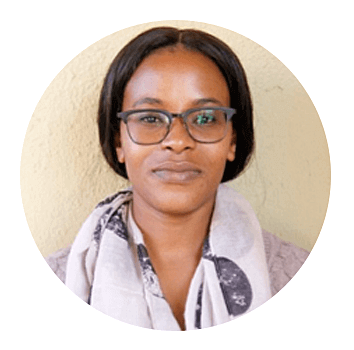 In addition, she also works on anti-cancer drug discovery in collaboration with a colleague at the University of Witwatersrand in South Africa. Dr. Kapewangolo hopes that the Instrumental Access shipment will enable her to accelerate and expand her search for new drugs. "The type of research that I do is limited by funding and lack of basic equipment," she explains. "With sufficient funding and the support of equipment from Seeding Labs, I envision more extensive work that includes ex vivo anti-HIV testing of potent compounds that will hopefully generate patents for further development." 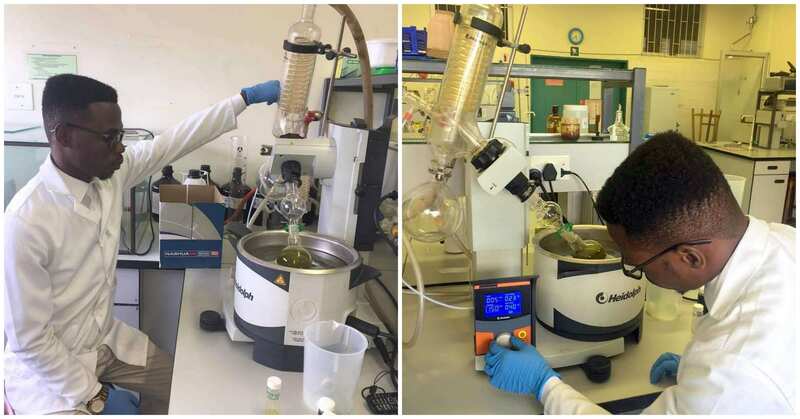 Equipment is needed to establish internal capacity to process samples and to enhance opportunities for hands-on training of undergraduate and graduate students. 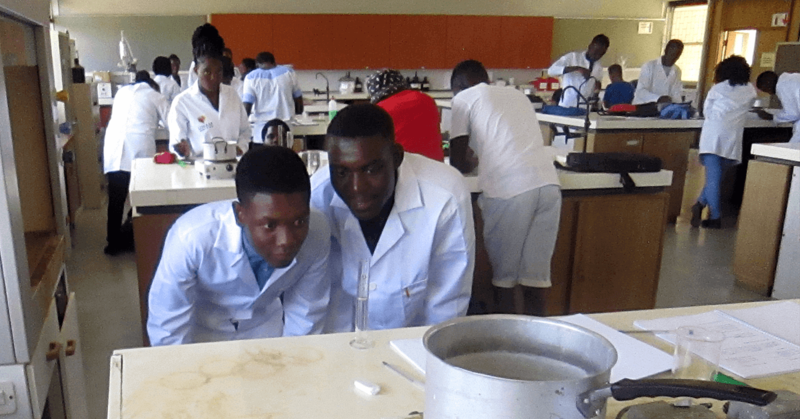 The University of Namibia School of Pharmacy was a past Instrumental Access awardee and received their equipment in 2016. Here’s an update about the impact of the equipment.